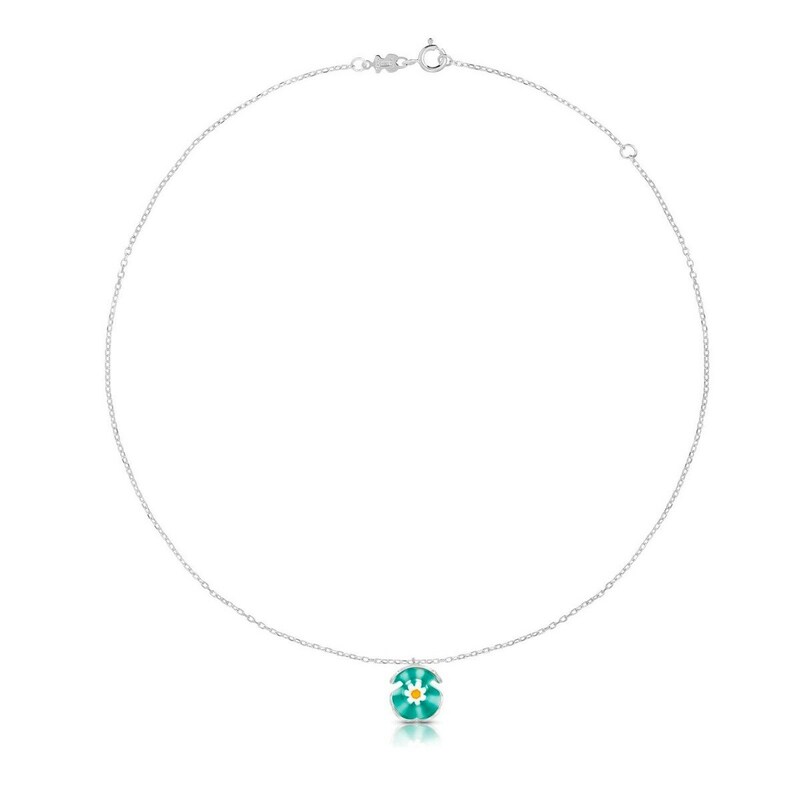 Sterling silver TOUS Lumiere necklace with Murano crystal. Pendant: 1,4cm. Long: 45cm. with ring on 40cm.